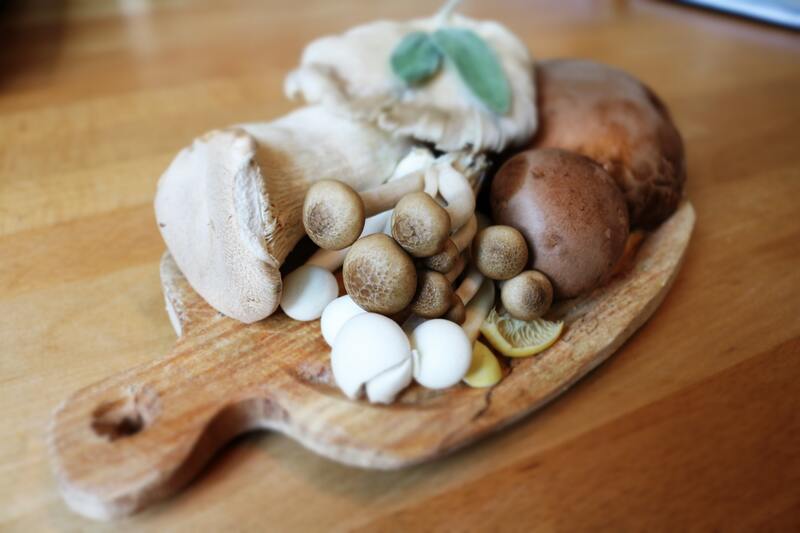 A population study from Singapore published in the March issue of the Journal of Altzheimers Disease showed that eating 2 standard portions (about a half a cup) of mushrooms per week was correlated with a 50% reduction in the probability of developing mild cognitive impairment. The yummy six types of mushrooms included were: golden, oyster, shitake, white button, dried, and button mushrooms from a can. These mushrooms have components that promote the synthesis of nerve growth factors and they also inhibit the formation of some of the substances that cause memory impairment. This is just a reminder that simple, healthy, whole foods can have an enormous impact on our health and well being.